We finally had an opportunity to take off the fall and summer honey the first of November. That along with the spring honey came to about 550 pounds of honey. 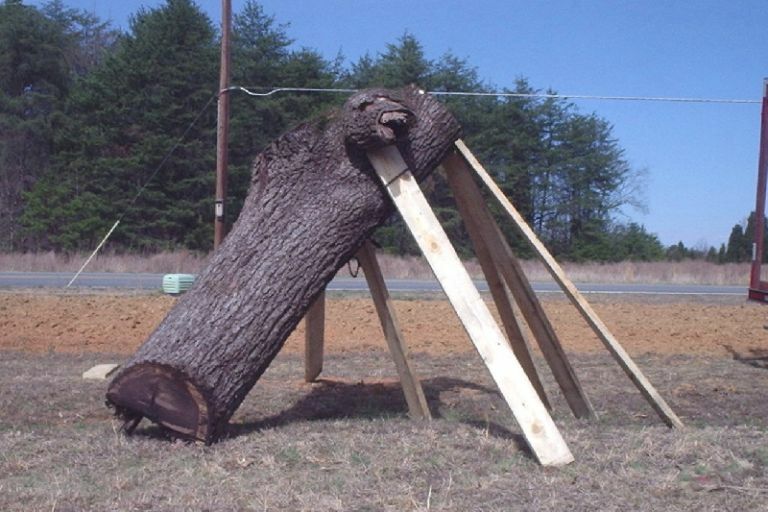 That is just about what I had hoped for. We now have some of our nice dark honey for sale in quarts for $14 without comb. Contact me at (336)210-0144 if you would like to purchase some of our delicous honey. More info to come about this topic later. 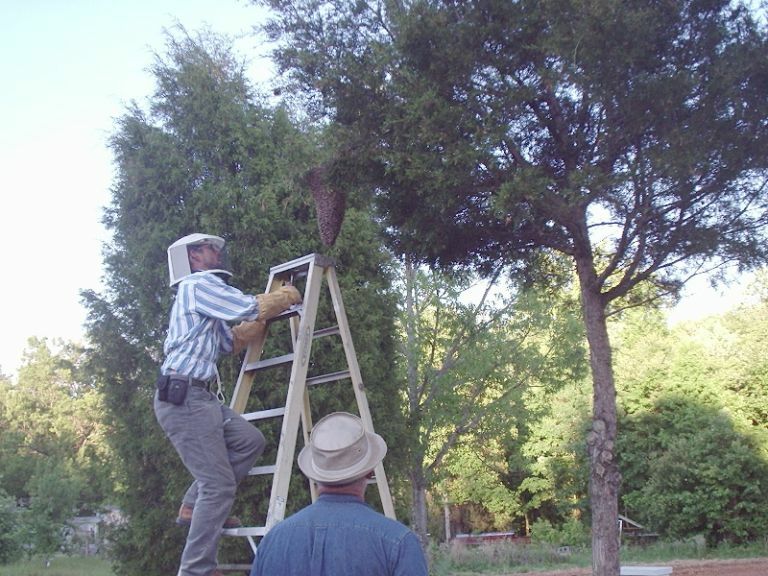 The above photo is of me going up the ladder to cut down a swarm of bees that came out of one of our hives. 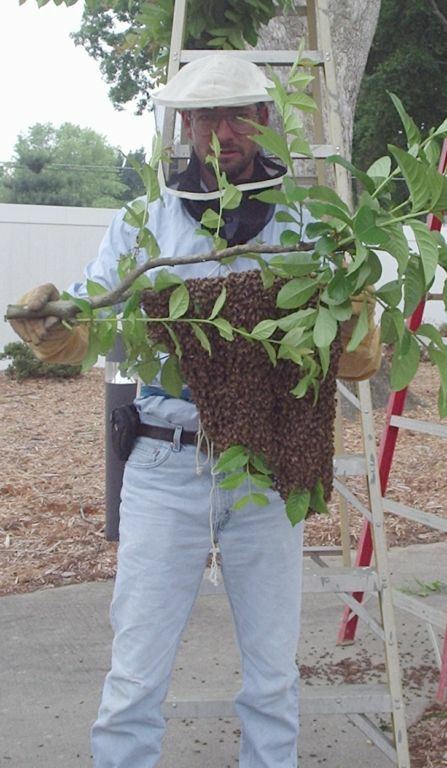 When we catch a swarm like this we like to take it to another location for a couple of weeks because that helps them get settled in and be less likely to leave the hive to try and get farther away from the hive that they came out of. When bees swarm, the queen is fleeing for her life. If she stays the other queen will likely kill her.